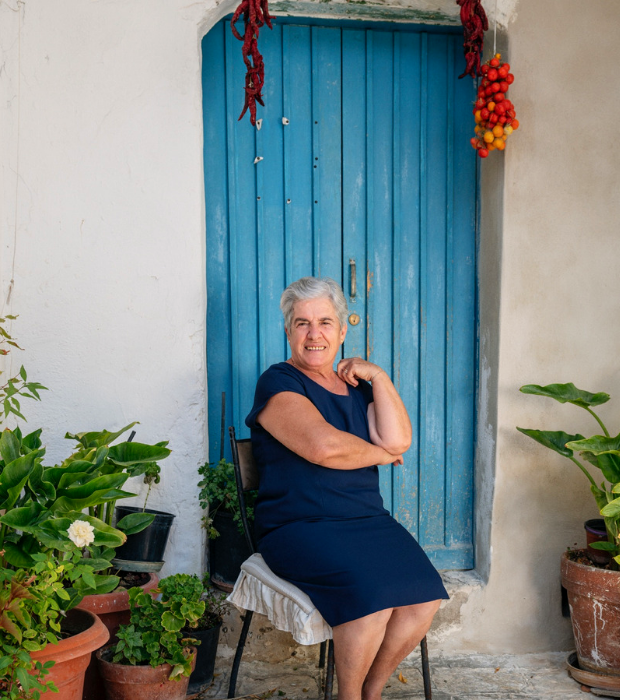 With small towns and villages across Europe slowly withering as their populations age or move to big city centres, Airbnb is taking action to revitalise a small town in the south of Italy. The town of Grottole is in the south of Italy, near the arch of the boot, about two and a half hour's drive from Naples and the shimmering Amalfi coastline. The town is small, tiny even, with only 300 remaining residents. The real tragedy is that there are over 600 empty residences in and around the town, and Airbnb is trying to fill them with curious, hungry travellers like you! Your job for three months? Become a cultural ambassador for this little pocket of Italy. You should be an English speaker (check! ), be available to volunteer in Italy for 3 months (check!) and best of all - be eager to learn how to cook authentic Italian cuisine. When do we leave? The town boasts an organic vegetable garden, a beekeeping operation and even a mill that crushes olives into luscious olive oil. Rosa, the local gourmand, will teach you all her tricks in the kitchen - how to roll the perfect pasta, how to use the seasonal produce and how to entertain your guests with exuberant Italian hospitality. Ready to go? Simply fill in the application form and you could be taking a break from your day job this year.